Enter your email address above to receive special offers and discounts from Changing Seasonings. 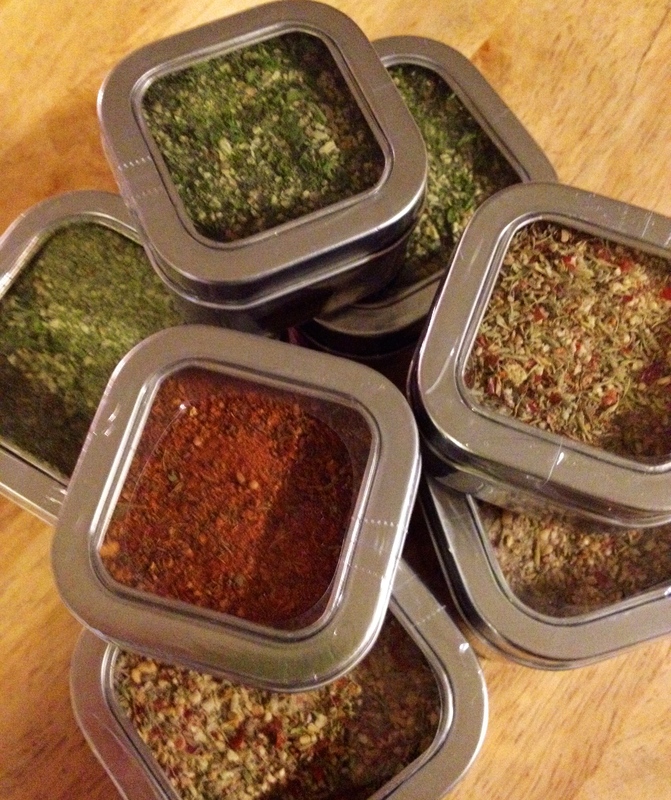 Changing Seasonings is an online spice store that sells seasoning blends, rubs, sugars, and salts. 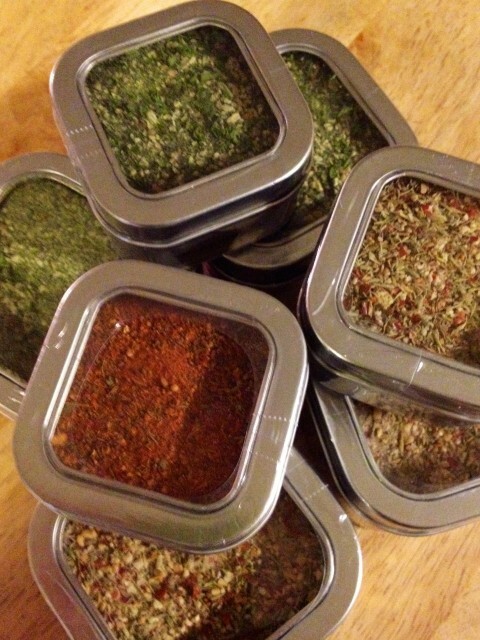 Changing Seasoning products have no preservatives, additives, or MSG, and are gluten free. Spices are freshly ground and blends mixed to order in small batches then hand-packaged to ensure freshness and a longer shelf life. Salt-free and custom blends are also available. Pingback: Simple Tomato Soup | Get Everyone Cooking!